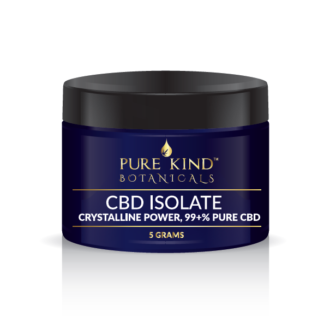 Greater than 99% CBD purity, crystalline powder. CBD isolate, also known as CBD Powder and CBD Crystals are just one of the many CBD products that are available online and local dispensaries. CBD isolate is used for a variety of reasons and it is not a lab-made or synthetic cannabinoid. 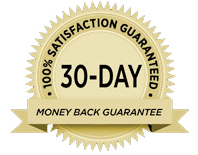 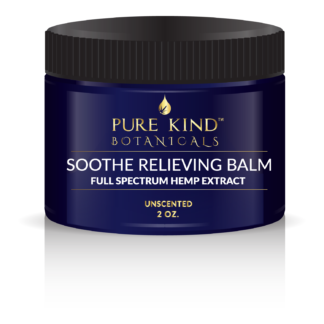 It is an all-natural product that is extracted from an organic hemp plant and eventually refined to incredible purity levels. 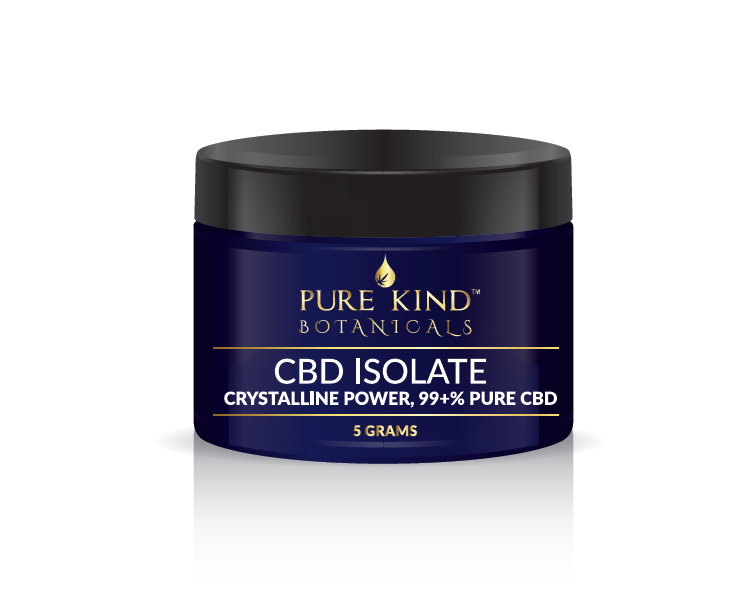 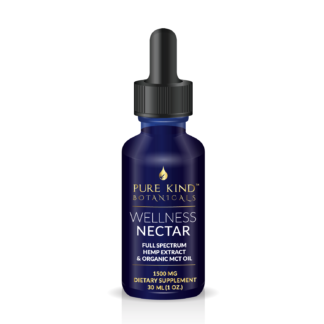 Pure Kind Botanicals is a leader in this extraction process and our CBD isolate levels reach higher than 99% purity.